WASHINGTON, June 27. /TASS/. 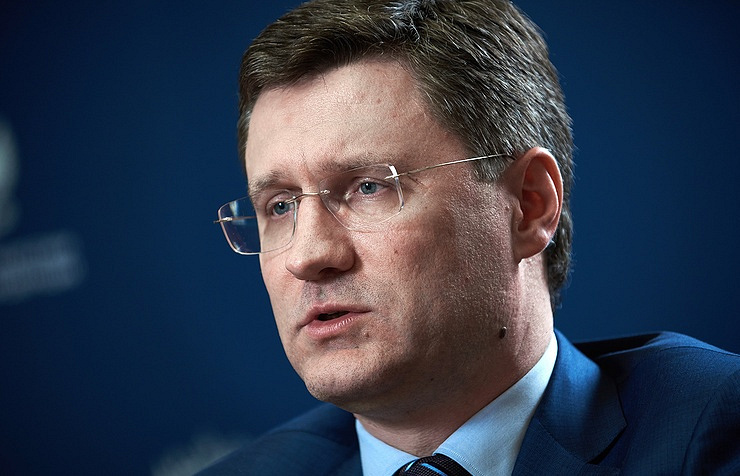 Russia will assess from the legal point of view the possibility of purchasing Iranian oil following threats voiced by the United States, Russian Energy Minister Alexander Novak told reporters on Tuesday. "We will assess this situation from the legal point of view. The memorandum [with Iran] that we signed in 2014 is still in force. We will analyze this situation from the point of view of the legal basis," he said when asked whether Russia will continue purchasing Iranian oil after US demanded that imports of Iranian oil be stopped. 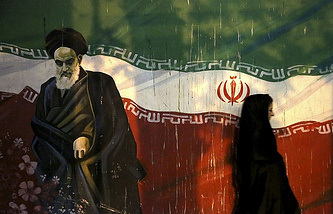 Earlier this month, Washington urged its allies to stop importing oil from the Islamic Republic by early November. In May 2017, Iran and Russia reached an agreement to begin oil supplies under the oil-for-goods program established back in 2014, when the anti-Iranian sanctions were still in effect. The volume of the deal was agreed to stand at 100,000 barrels a day. Prior to the US withdrawal from the Joint Comprehensive Plan of Action (JCPOA) on Iran’s nuclear issue, Novak spoke of extending the agreement on Iranian oil supplies to Russia under the oil-for-goods program for another five years.